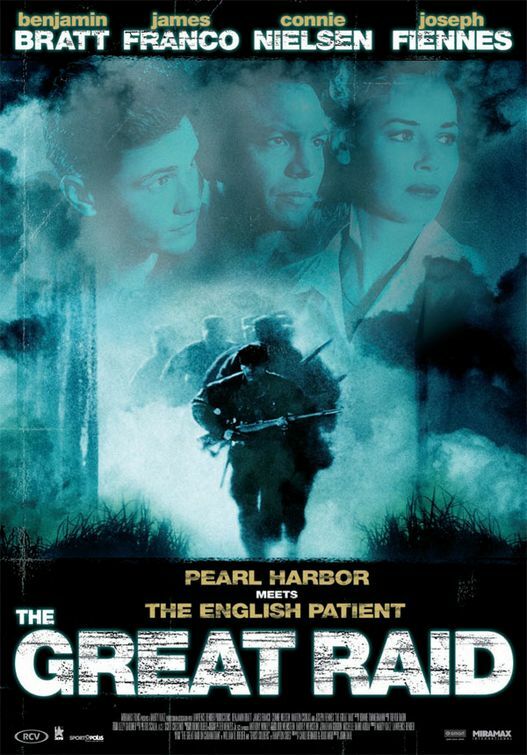 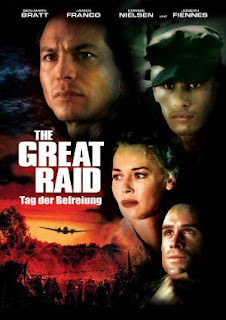 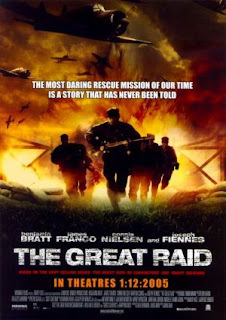 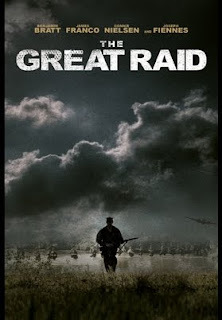 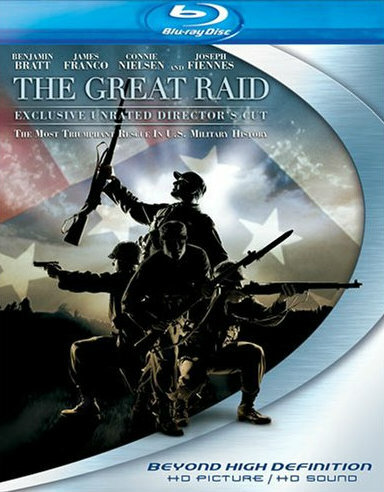 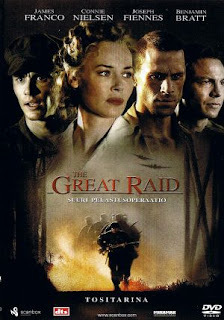 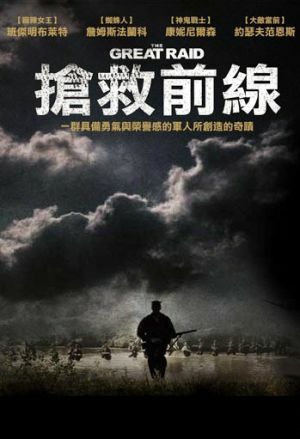 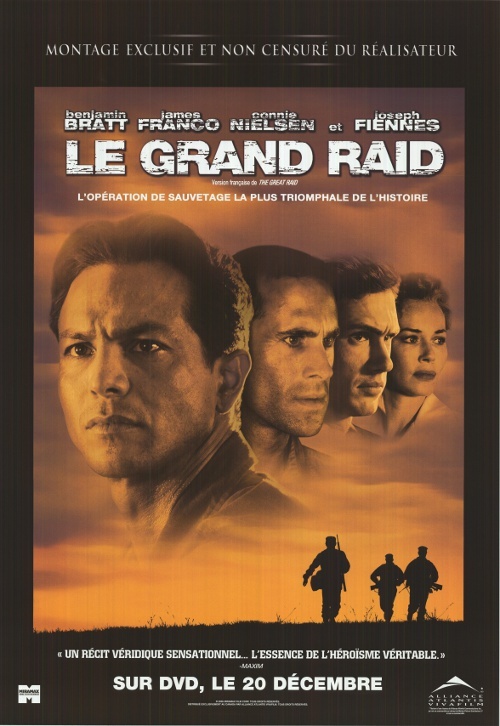 Weird WWII: "The Great Raid"
This flick tells the real story of the 6th Ranger Battalion and the Filipino Alamo Scouts successful raid and rescue of over 500 Allied POWs from the Jap prison camp at Cabanatuan. 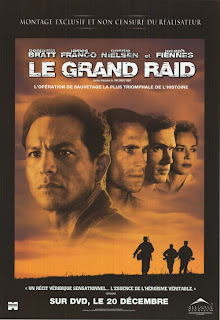 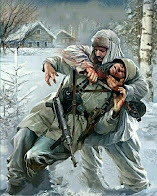 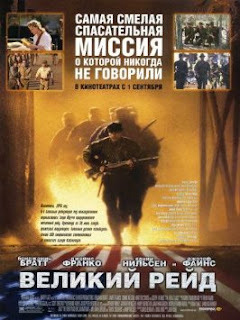 This is a fantastic look at the raid itself as well as a look at life under occupation by the forces of the Rising Sun. 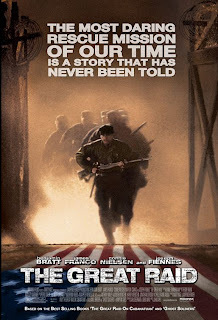 Although Hollywoody at parts, this is one of my favorite war flicks and will guarantee a tear up at the end if you aren't a robot. I am a sucker for rescue movies and this is one of the best from one of the greatest rescue missions in military history. 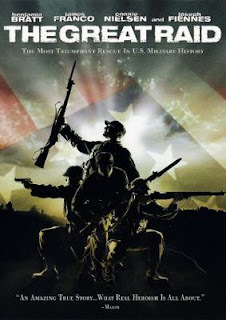 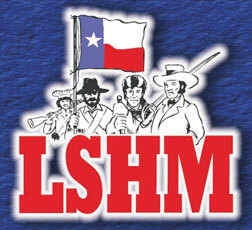 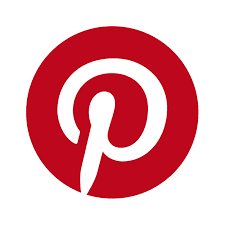 Check out the trailer and see what you think. 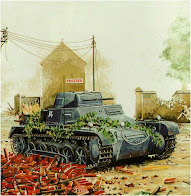 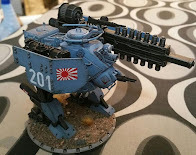 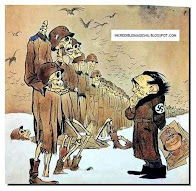 A nod to those who brought home those who were abaondoned by their country for far to long.